Abiraterone Acetate Tablets (Yonsa) is used to treat men with metastatic castration-resistant prostate cancer which has already spread to other parts of the body. This is indicated in combination with other medications like corticosteroid and methylprednisolone. This medication can also help to treat or delay symptoms, such as tiredness and pain. Why use Abiraterone Acetate Tablets (Yonsa)? 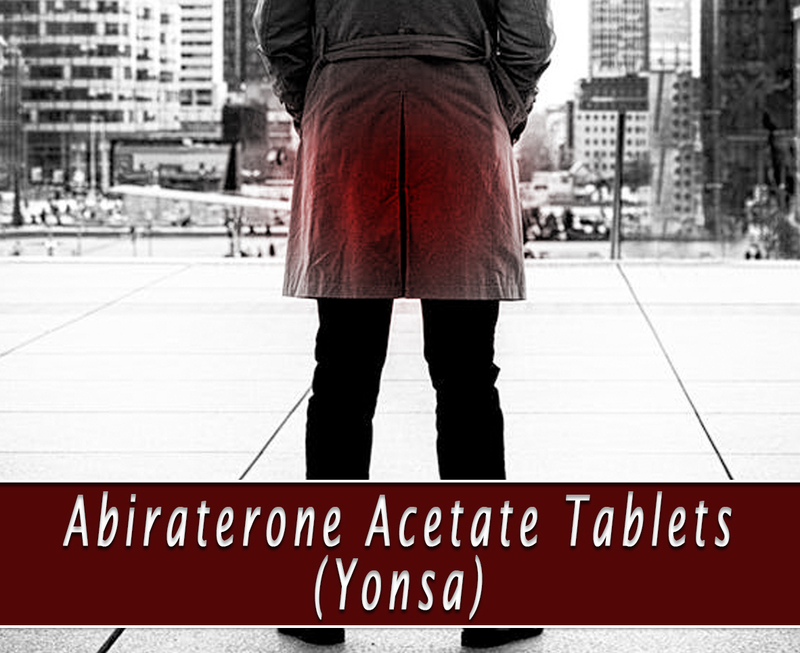 Abiraterone Acetate Tablets (Yonsa) belongs to the group of medicines known as anti-androgens or anti-testosterone. Testosterone is a natural hormone. It helps prostate cancer to spread and grow. In the tear 2011, this medication has been approved by the Food and Drug Administration (FDA). This is available here. 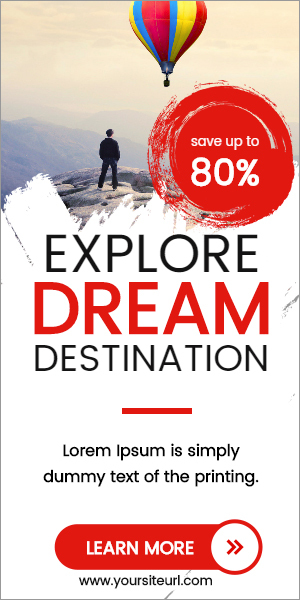 You can buy this at a very affordable price. How does Abiraterone Acetate Tablets (Yonsa) work? Abiraterone Acetate Tablets (Yonsa) works by stopping the body producing a hormone called testosterone. But it does this in a different way than the other types of hormone therapy. Prostate cancer cells can’t grow without testosterone in some men. Abiraterone Acetate Tablets won’t cure your cancer but this can help keep it under control. This has been shown to help some men live longer. How to use Abiraterone Acetate Tablets (Yonsa)? Abiraterone Acetate Tablets is usually taken once a day with two tablets. This should be taken with an empty stomach, 1 to 2 hours after a meal. You should not eat anything after taking this tablet for about 1 hour. It is because food can affect the absorption of Abiraterone from your body. You can take this an hour before eating your breakfast. You will also take prednisolone or prednisone usually as a tablet twice a day with food. It will lower the risk of some side-effects. What are the side-effects of Abiraterone Acetate Tablets (Yonsa)? Tell to your doctor if you have any allergies before taking this tablet. Do not share this with others who have the symptoms as yours. Tell to your doctor if you have medical history especially liver and heart problems or high blood pressure. Do not stop the medication unless it is prescribed by your doctor. Keep this at a clean and dry place and away from children’s reach.